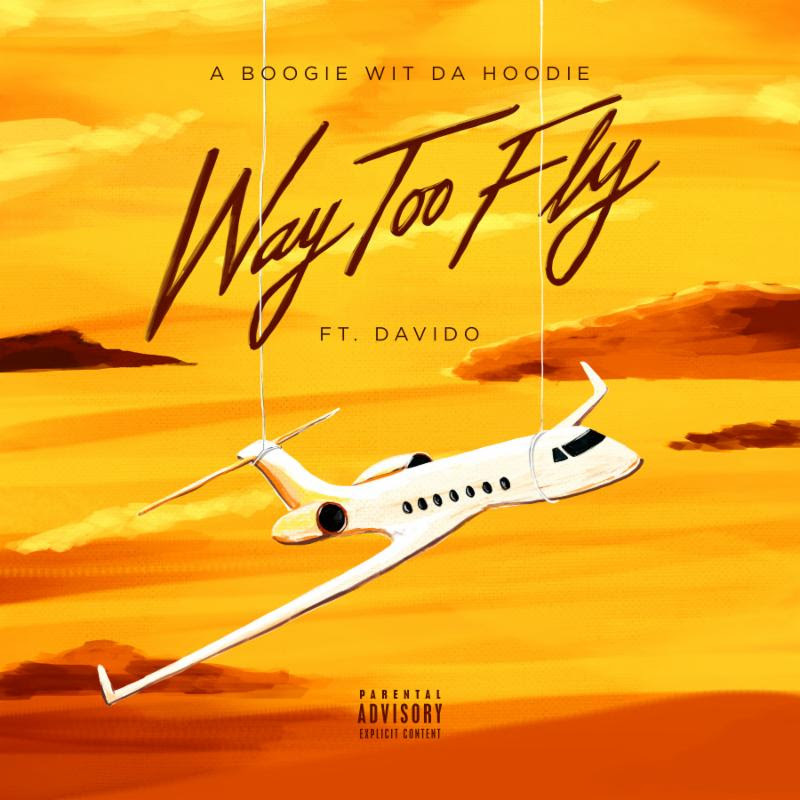 One of Bronx, New York's fastest rising stars A Boogie wit da Hoodie has announced a new project dropping on June 20th titled The International Artist via High Bridge The Label / Atlantic Records and shares a new track titled "Way Too Fly" featuring Davido. The project highlight's Boogie's musical versatility as he collaborates with artists from around the world from the likes of Tory Lanez, Davido, to Alkaline and Kap G . The news follows his recently released music including "Best Friends" feat. Tory Lanes and "Nonchalant" feat. Alkaline as well as official remixes for Marshello's "Friends" and Maroon 5's "Wait". Last year Boogie released his RIAA Certified Gold debut album The Bigger Artist which boasted his RIAA Certified Triple-Platinum smash "Drowning" feat. Kodak Black. 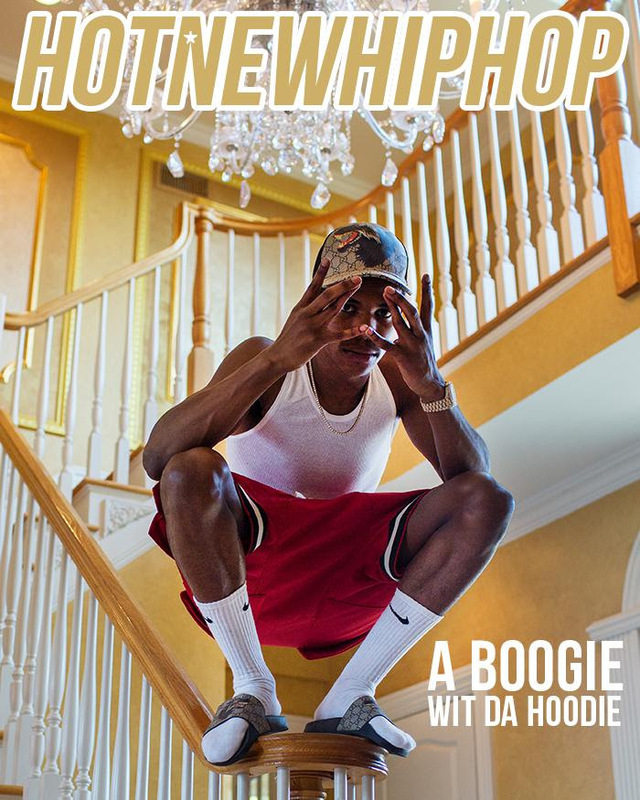 Read more about A Boogie's meteoric ascent in HotNewHipHop's cover story here. 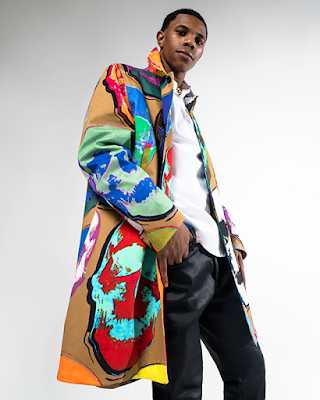 This year A Boogie was featured in Mass Appeal's Rapture documentary on Netflix alongside Nas, 2chainz, Logic, and has been nominated Best New Artist at the 2018 BET Awards on June 24th. Boogie will be will be playing live shows all summer including Hot 97's Summer Jam, Wireless Festival in London and more international dates in the UK in July (full dates below).